I absolutely adore the Ranger/Tim Holtz products and mixed with the Frantic Stamper range of stamps means so much more versatility in the possible designs to be made. 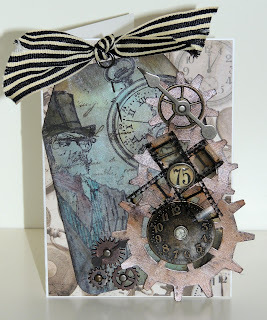 For my tag I used a background text stamp from the Frantic Stamper range then added the man from the Tim Holtz stamp collection. To finish off my tag I decided to add some color to the man using markers and painting the gears with bronze Distress paint and Black ink. To create the Filmstrip ribbon bow I cut two strips then used a needle to create a loop with each ( leaving a bit hanging out to create a tail. These were then slid onto a brad to form the bow. I just love the rosy color of this cardstock and patterned paper; it just felt romantic to me. And what says romance better than Paris and the Eiffel Tower? I just had to combine the two and make a soft and romantic card. It is just perfect for a friend who is engaged and planning a honeymoon in Paris, don't you think? I really love making July Fourth cards for my family. My dad was in World War II in Italy and Africa, my uncles were in the Pacific and I can even trace my ancestors back to the Revolutionary War! So Independence Day, Memorial Day - they mean a lot to me. For today's card, I decided to use a bright red card stock for my card base and add a navy card stock for my mat. 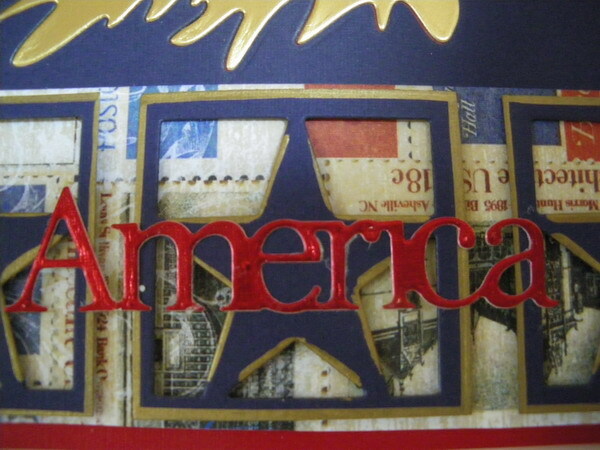 I used Frantic Stamper's Mix and Match Dies - USA to die cut my flags and used the "America" die to cut my word out of gold fold paper. I backed my flags in silver glitter card stock (the picture doesn't do it justice. It REALLY sparkles!) One of the things I love about the flag die is that the area where there are supposed to be stars on the flag, they are really tiny little stars! So cool! I added a red ribbon bow and done! Today we would like to share the dies in our new June release. We gave you a preview based on the artist drawings used to produce the dies, but today we have photographs of the dies and the die-cuts they make. The dies are available for sale in the Frantic Stamper online store today! First up, we have our Tropical Summer set of Mix 'N Match Precision Dies. These are sold as a complete set, with the palm tree separately, the word "Summer" separately, or with just the Tropical Summer Windows set of three. As shown in the photo, the Palm tree is approximately 3.4"x2.4", the word "Summer" is 2.5"x1", and the Windows cut out a shape from a 1.25" square within a piece of card-stock. Next we have the Cruise Mix 'N Match Precision Die set. LIke the Tropical Summer set, these dies are sold in four different configurations; set of 5, cruise ship alone, words Bon Voyage alone, and set of three Cruise Windows. The Cruise ship is approximately 3.6"x2", the Bon Voyage is approximately 1.5"x1", and the squares cut their designs within a 1.25" square. Here is our Cattails Die. I think you're going to love this one! It is already a favorite of the folks here at Frantic Stamper! The cattails are roughly 1.5" x 3". Vintage Dress Forms come with both a solid form and a wire form for you to mix and match and layer or not! They come as a connected set of two dies. Each dress form is roughly 3"x1" in size. This Gift Card Tag and Hole Reinforcements is going to be a really versatile die! The tag will perfectly hold a standard gift card in place. We are picturing this tag all done up for Christmas, and hanging in the tree as a decoration AND a gift. Or perhaps done up in bright and festive colors and attached to a gift box, with a little something extra on the gift card in the tag. We look forward to using it, and really hope that our customers will, too! The tag is approximately 3.25"x5". 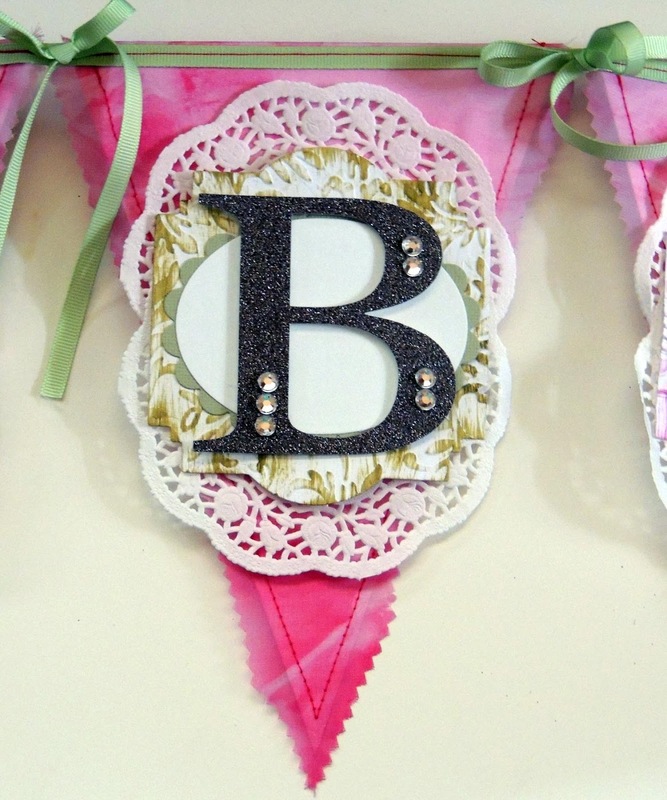 The Bunting Banner is a longer banner than many of the ones previously on the market...better for scrapbook pages. But it can still be used by card-makers, too! Just snip off the banner to the length you want! The Bunting Banner is 7" long by 1.25" tall. The Eiffel Tower Doily Duet will cut fabulous doilies, featuring a repeated Eiffel Tower in the larger doily. 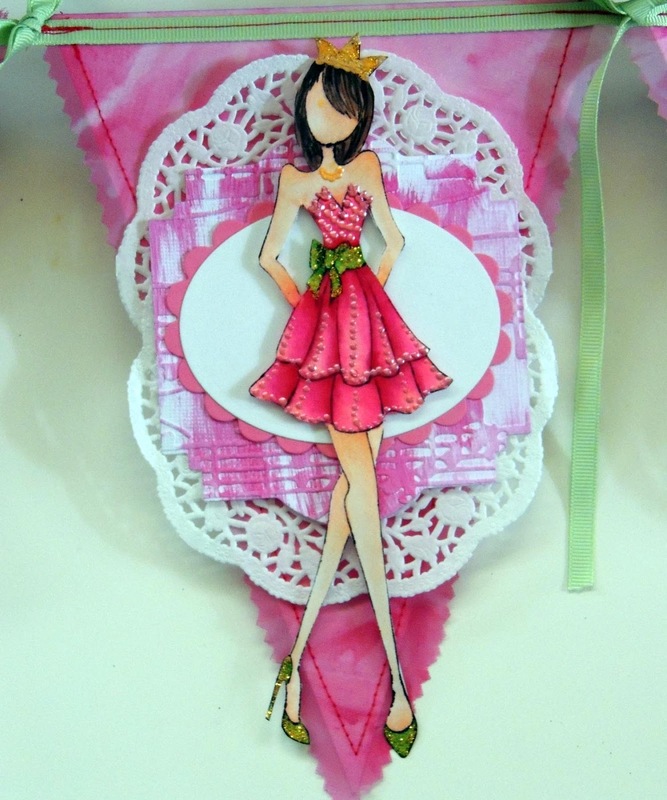 The small doily die is perfect for layering on top, since it fits perfectly in the center, or use it by itself. 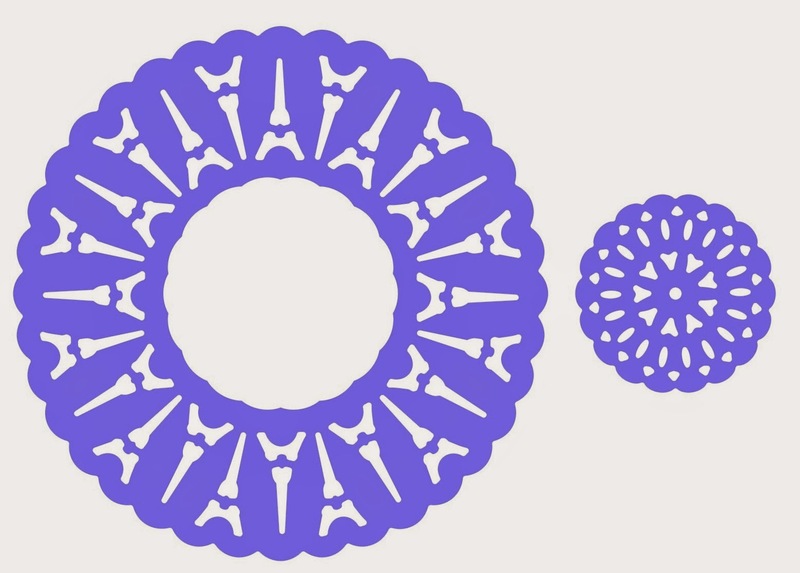 The Eiffel Tower Doily is 3" in diameter, while the small doily is 1.25" in diameter. The Flag Trio features three fishtail flags that stack perfectly. Use them individually or in combinations; you'll love them either way! The largest flag is 3.25" x 1". The Accent Labels #1 die set contains four nested dies that produce labels that can stack perfectly, as well as be used individually. The large labels can also be used with some rounded squares and circles that you might already have in your collection. The large label is approximately 2.625"x2". The Gears Collage Die produces a wonderful collage of large and small gears. Use this die alone, or combine with the Large and Small Gears set (next) to layer up. The Gears Collage is 4.3"x3.2". The Large and Small Gears Set contains 6 gears ranging in size from .5" to 2.5". The wavy and fun Musical Score Die may not make beautiful music, but it sure makes a beautiful die, don't you think? This die is 3.5"x1.5" in size. The Small Musical Notes contains 8 tiny notes and musical symbols ranging in size from .5" to 1.15". 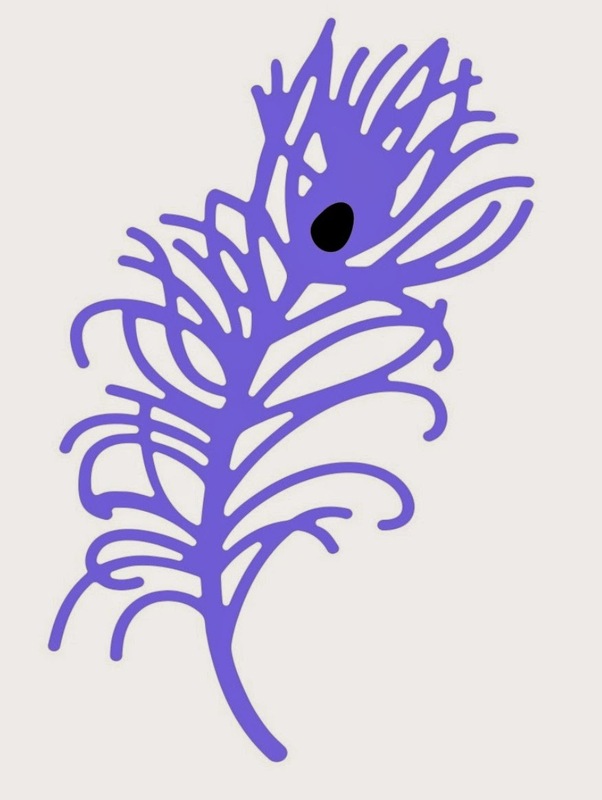 The Peacock Feather Die is a delicate and lovely die, 2.125"x3.25" in size. 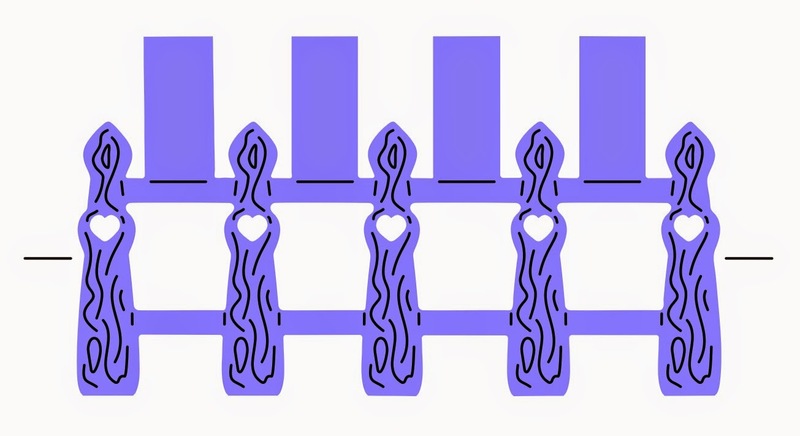 And last but certainly not least is the Pop-up Picket Fence Die, which makes a fence 4"x2". This die creates a perfect pop-up with so little effort! Simply place the die on the center line of your card and cut. Then fold the die on the score lines and the pop-up is perfect every time! The fence itself has beautiful embossed woodgrain lines and a fabulous heart cut-out on every picket. We think you will love this die as much as we do! These dies are available for immediate sale at www.franticStamper.com. The June release of the Frantic Stamper Precision DIes will be available for purchase tomorrow, June 19. We are very excited by the dies in this release, and hope you will be, too. 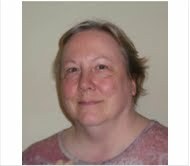 Here is Kathy to share a few more of the dies in this release. Hello! Yesterday I shared several of the colorized proof drawings for this release, and today I would like to share the rest. I really had a great time designing these dies for you, and I hope you will consider Frantic Stamper Precision Dies for your next die purchase! First up are the Musical Notes. 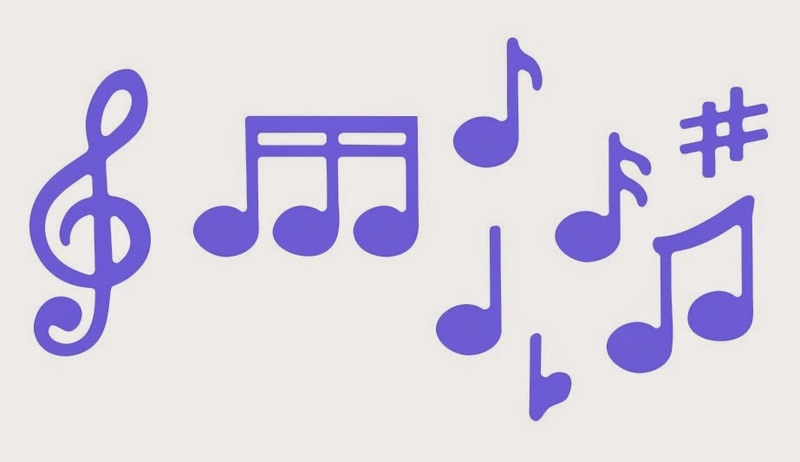 This is a set of seven tiny musical notes and other musical symbols. They come attached with small metal tabs and should be separated before use. If necessary, rough edges should be sanded off. To coordinate with the musical notes we also have a wavy and fun Musical Score. Next up is the Eiffel Tower Doily Duet, featuring an Eiffel Tower Doily, and a bonus small doily that will fit in the center of the larger doily. The Eiffel Tower Doily also coordinates well with the Mix 'N Match set of 5 France dies from the first release. And then there is the set of 4 Accent Label #1 dies. These label dies can stack, or can be used individually. These dies do come attached by small metal tabs and will need to be separated before use. Next I would like to share a lovely Peacock Feather. This die embosses the "eye" of the feather, and cuts a dainty feather accent for use as an embellishment on all sorts of projects. Our Gears Collage coordinates perfectly with yesterday's Large and Small Gears set. 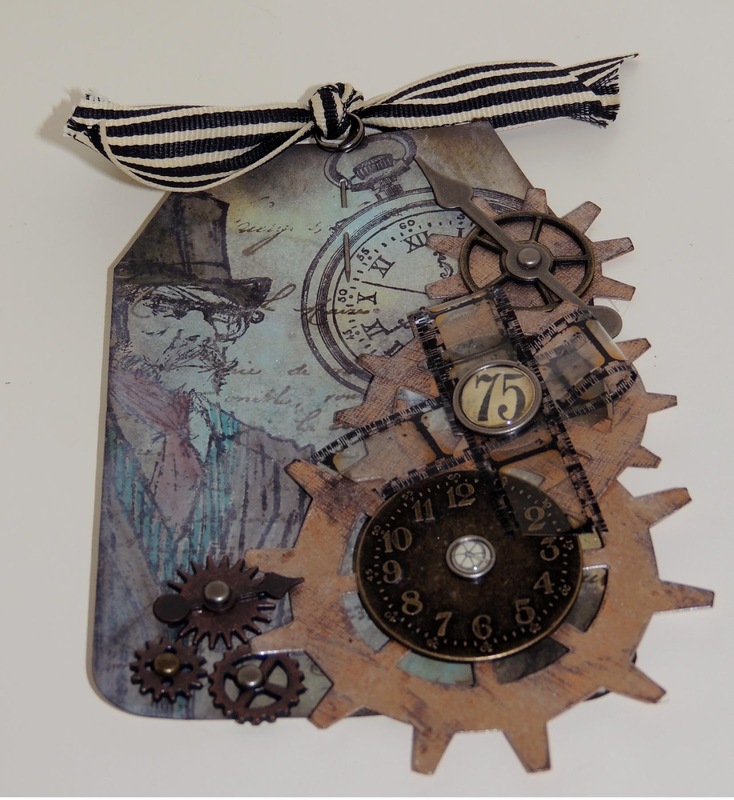 Layer them up with foam dots and make an embellishment that any Steam Punk enthusiast would envy! I really couldn't wait any longer to share our Gift Card Tag and Hole Reinforcements Die with you! This die not only cuts a wonderful tag, but at the same time, it cuts round slits that will perfectly fit and hold a standard gift card! And it comes with two hole reinforcement dies attached (separate before using) to embellish and strengthen the tag's hole. This die is perfect to add to a gift box, or by itself as the gift! The possibilities with this tag are endless! And last, but by no means least is our Pop-Up Picket Fence (as a matter of fact this one is my FAVORITE of all the dies so far, but that is because I am addicted to pop-ups!) This die will perfectly cut and lightly score and emboss a perfect picket fence. All you have to do is place the outside two score lines at the center-line of your card (before scoring or folding the card), cut, then score the center line on the outside edges of the die cut, and fold on the score lines. 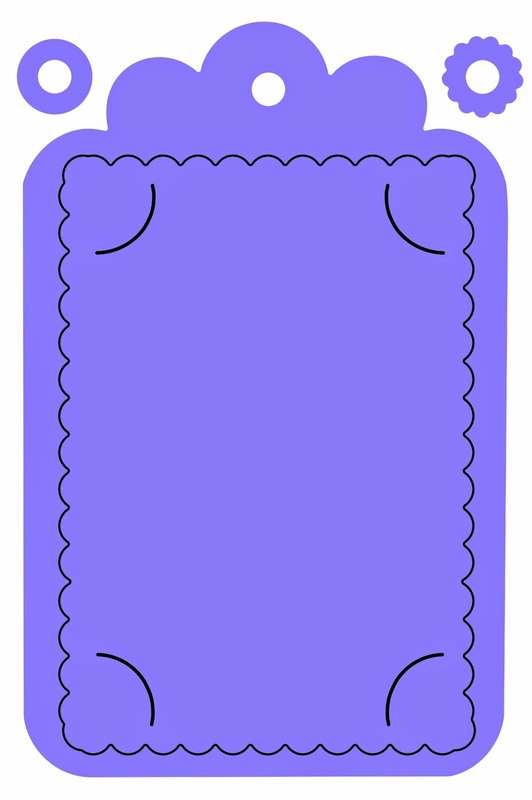 You will have a PERFECT pop-up fence that stands about 3/4" away from the back of the card. I really love this one! I hope you will enjoy this release of Frantic Stamper Precision Dies as much as I have enjoyed designing them! Please check them out; they will be available for sale tomorrow at www.franticstamper.com! Frantic Stamper is excited to tell you that our second release of our new die line is coming very soon! We are busily sorting and packaging the dies uploading photos, and adding the dies to the store. As soon as we get that done we will be making the dies available to you for purchase. Today we would like to give you just a little sneak peak at some of what will be released. We hope you will enjoy them. 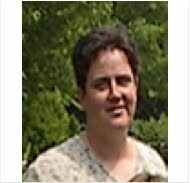 Once again we will be giving Kathy (our DT leader and the designer of the dies) the honors of making the announcement and sharing her favorites with you. Hi folks! 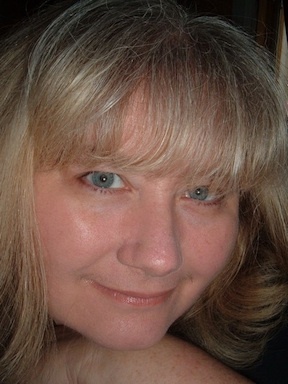 Kathy here. I am very excited to share with you some of the colorized final proofs of the new dies for the June release. I hope you will be as excited to get the dies as I was to be designing them! First up we have the Cruise set, which includes a cruise ship, the words "Bon Voyage", and three of our "windows" dies (a ships wheel, an anchor, and a sea gull), which work well with the 1.25" squares and rectangles dies in the Frantic Stamper line; they cut their design in a 1.25" square. 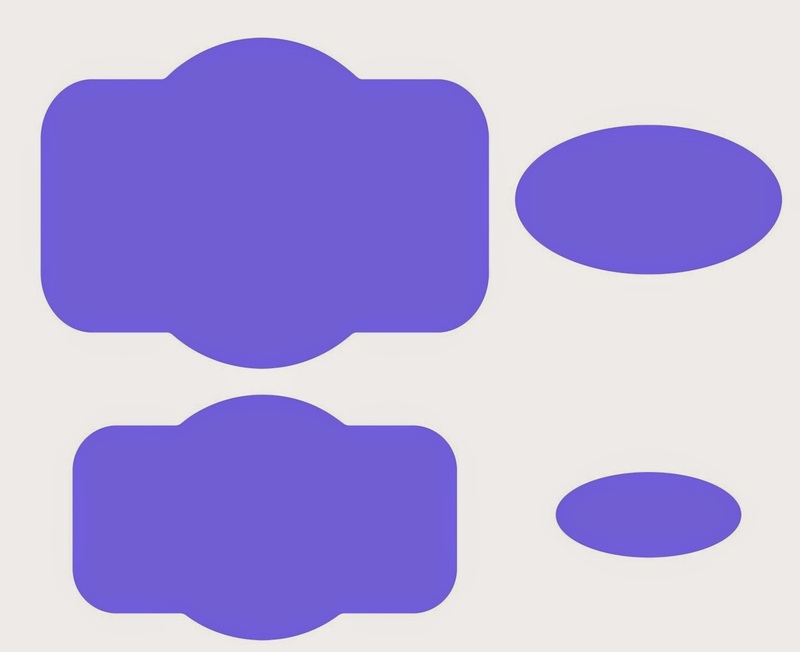 * In these images, the colored portion represents what is left behind when cut with a shaped die, and what is removed when cut with a squares die. The black areas are embossed. Next, I'd like to share the Tropical Summer set, which includes a palm tree, the word "Summer", and three more of our "squares" dies; a tropical drink, a hibiscus, and a pair of flip-flop sandals. These squares also work with the 1.25" squares and rectangles dies since they cut 1.25" squares. Now for the Flag Trio set of fish-tail flags; these three dies come attached with small tabs. They simply need to be twisted apart before use (if needed, the tabs can be sanded down to prevent sharp edges). Use the flags stacked or separately. I just love cattails. 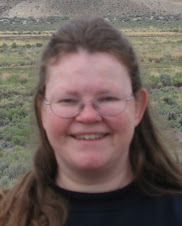 As a child I loved anything soft and fuzzy, and cattails surely fit that bill! So I was thrilled to be able to design this Cattail die! 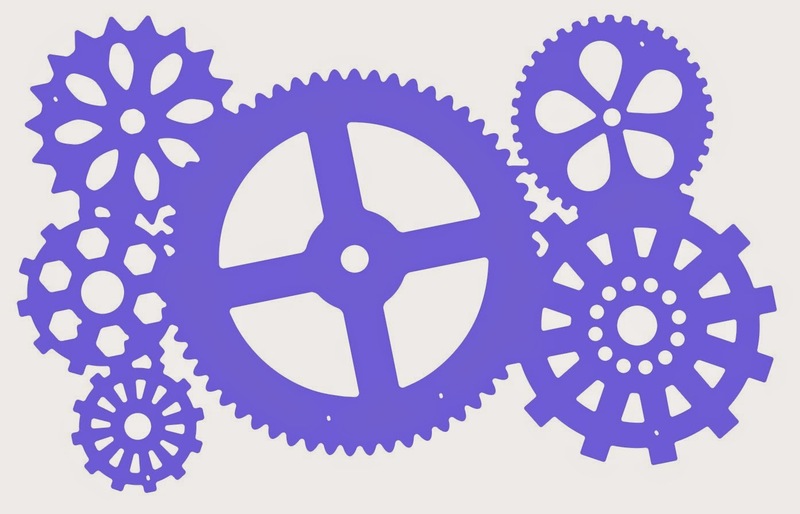 Here is a fun set of six Large and Small Gears. Like the Flag Trio, these dies are connected with small tabs; they should be twisted to separate before using. The Vintage Dress Forms dies are a set of two dies meant to work individually or together; the first is a wire form and the second is a solid form. The two dies align perfectly for stacking. Once again, these dies are sold attached and should be separated before using. I hope you have enjoyed this preview of our upcoming release! I really enjoyed designing them! We will be posting more details, including size information, and MORE DIES soon! With July 4th coming quickly, I wanted to create some cards with the new Frantic Stamper Mix 'm Match USA Precision Die set. I love the set. 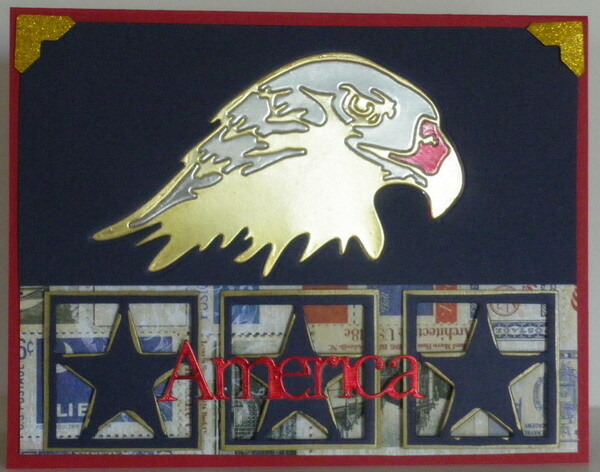 It includes a Bald Eagle, a star, "America", a flag and USA with stars in a block. Just super! I started out with a bright red card base ( 5 1/2 x 4 1/4 inches) in card stock (of course). I added a navy blue piece of card stock (5 1/4 x 4 inches). I used the eagle die and cut out my eagle on this card stock. I also cut out one in gold and one in silver. I turned my blue card stock over to the back side. 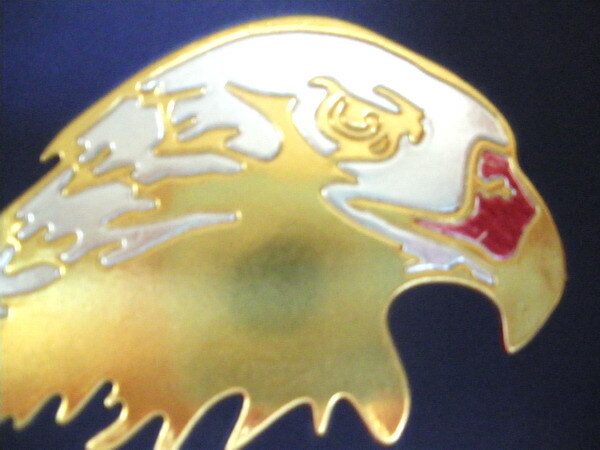 I used the silver cut-out pieces from the silver eagle die cut I made to fill in the cut out spots in the gold eagle and taped these down too. NOTE: I took a red Sharpie pen and colored the one silver piece over the nose (nares). I cut a piece of Anthem Peace paper about 1 1/2 x 5 1/4 inches in size, and added it to the bottom of the blue card stock. Then I added some gold glitter photo corners to the top corners only. I adhered the blue card stock to my card base. I got out my 1 1/2 inch square punch and turned it over to the back side. 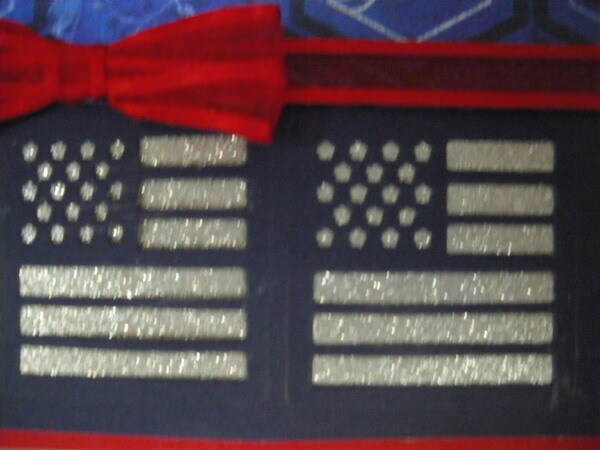 I slid each of the cut out stars into my punch one at a time and punched them out, leaving about a 1/8 inch border. I edged the outside borders and the inside star edges in gold so they would stand out better. 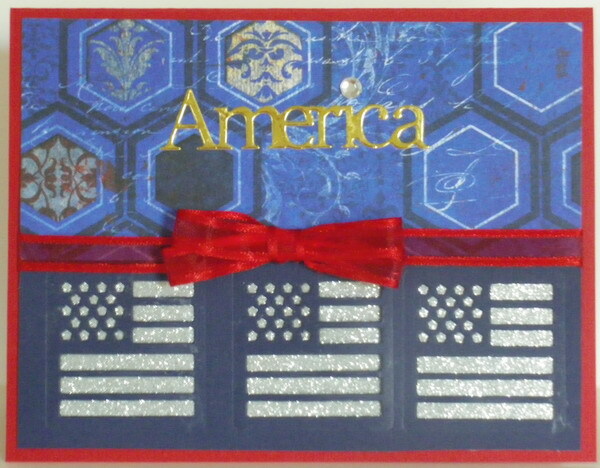 I finished my card by adding the word "America" (Included in the die set!) die cut in red foiled card stock to the bottom center of my card. Today's card uses the three Americana Square Windows Mix 'n Match Precision Dies from Frantic Stamper in a fun new way: to create a shaker card! To start this card, Kathy used a 5"x7" kraft card base and attached a layer of Bo Bunny Anthem - Country paper, and then a layer of Bo Bunny Anthem - Celebration paper, before finally attaching a panel cut from Bo Bunny Anthem - History paper to complete the card base, which she then set aside. Kathy next aligned the three Americana squares dies on a piece of navy blue card-stock, cut them out, and trimmed around the cut holes to create a 1/4" border. She then cut a piece of acetate slightly smaller than the die-cut rectangle and affixed it behind the die-cut using Zig 2-way glue. Next, Kathy used the 1.25" triple-size rectangle die from FranticStamper's Series 4 squares and rectangles dies set to cut a rectangular hole in a piece of craft foam, and then trimmed around that hole so that the pieces fit on the Americana squares rectangle. She used 1/8" strong tape to attach the foam to the die-cut pieces. Kathy placed some tiny blue stars and chunky gold glitter on inside of the rectangle, and then added a backing piece of acetate, again using the strong tape. She then attached the finished mini shakers to her prepared card base. Lastly, Kathy die cut the Frantic Stamper Precision Mix 'n Match America die out of craft foam and navy card-stock, and affixed them to the card front, layering the card-stock over the foam. 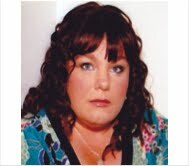 Kathy hopes you enjoyed today's card! I love Graphic 45 papers and A Ladies' Diary prints are so beautiful, I couldn't resist using them with the Hand Kiss image from the Frantic Stamper's line of rubber stamps. I think the pairing works really well. To begin, color stamp the image in Tuxedo Black and color with Copic Markers, trim and mat on cream card stock. Create your 4.25" x 5.5" cream colored card base and add a printed mat that is cut to 4" x 5.25". A scalloped text strip is added to the bottom of a coordinated print that has been trimmed to 2.5" x 4". All the edges of card stock have been distressed with Rich Cocoa ink. Thanks for stopping by! 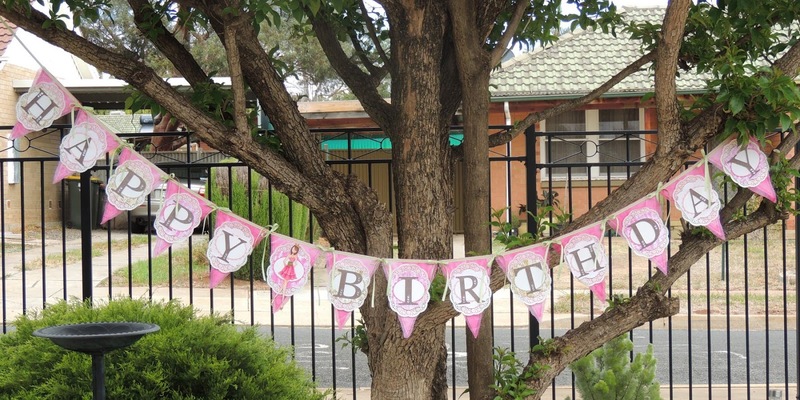 After a day of shopping for birthday decorations for my eldest daughters birthday party - and finding either overpriced and flimsy decorations or the wrong colours, I decided to create a birthday banner myself. To begin, I cut banner triangles from a thick cardstock then covered it with fabric, cut around each with pinking shears then sewed everything together to ensure the fabric stayed put. 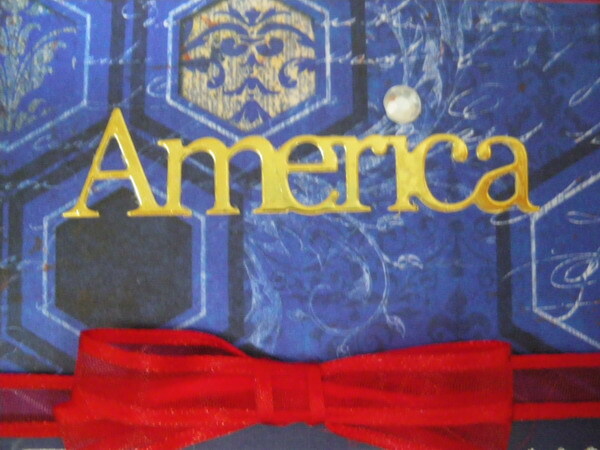 I also sewed ribbon along the top edge to complete my banner to a basic degree. 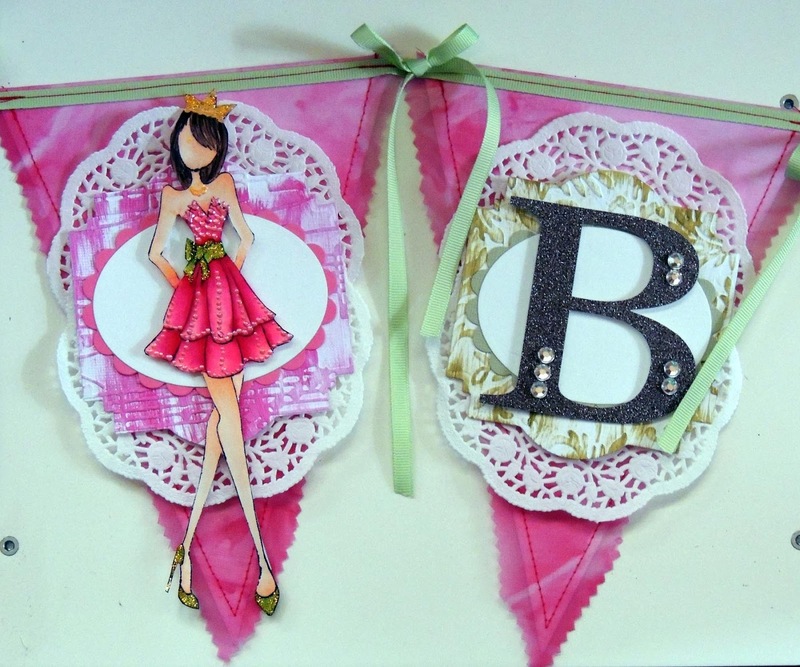 Next, I cut out the letters to write 'HAPPY BIRTHDAY' across my banner with a space between the two words. Using my Grand Calibur, I cut out a Label in white card stock, then embossed it and swiped across the embossing with a Distress paint dauber. Once dry, I layered an embossed oval with a scalloped border and then one of each of the letters. I adhered these panels to a pair of paper doilies then adhered this to each banner piece. For the banner that is between the words I added a Prima Doll image that I colored by hand with Copic Markers. As a finishing touch I added stickles to the shoes and the bow then mixed Liquid pearls and stickles together and used it to paint the crown. Finally, I added dot decorations to the dress using Liquid pearls!